Found a Noel Gallagher vid talking about songwriting from the Definitely Maybe album. 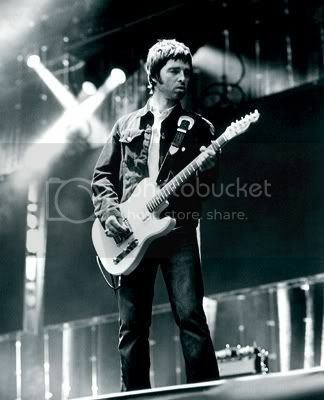 You may or may not care about Oasis, but what I dig, is that Noel sings about what’s true to him. Oasis isn’t as big as they were, but they’re an act that’s going to last for awhile to come. They have fans because they’ve really connected with a ton of people. Some wise words form Noel. Oasis always been about writing great songs, pure and simple. That’s why Oasis will always rank as of the great rock n’ roll bands of all time.